The library has purchased many new books so far this year. You can view a handful here along with partial descriptions or go here to see the full listing. These books are on display in the library’s lobby. Our annual Holiday Party is less than 2 weeks away! Final count is due THIS FRIDAY, 12/7/2018, so please RSVP if you haven’t already and plan to attend. You may use the link in the invitation you received by email on November 20, or click here. 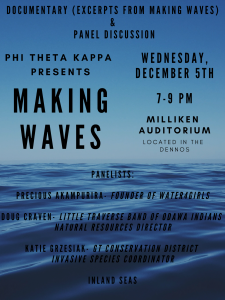 A documentary showing and panel discussion about invasive species, sponsored by Phi Theta Kappa, will be held on December 5 from 7-9 p.m. in the Milliken Auditorium. 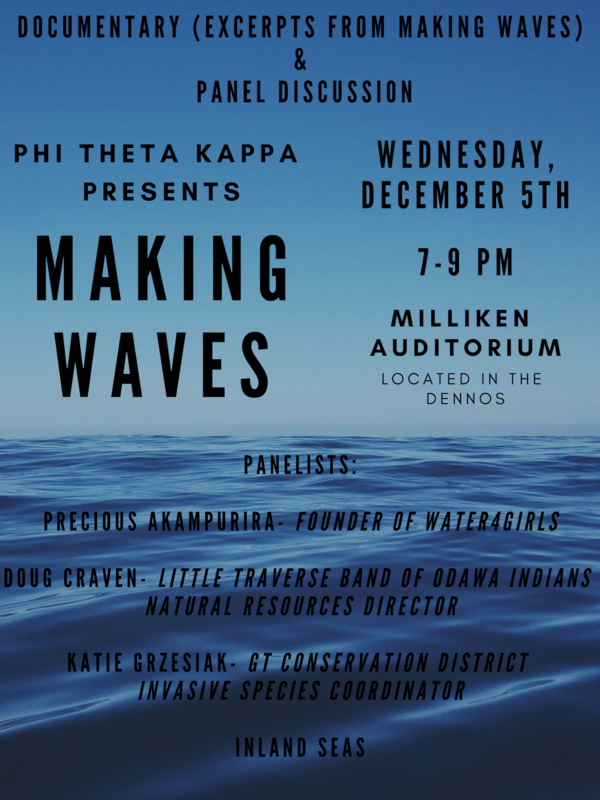 Excerpts from the documentary “Making Waves– Battle for the Great Lakes” will be shown, and four local experts on the issue will come together to share their stories and answer questions from community members. The event is free for everyone. 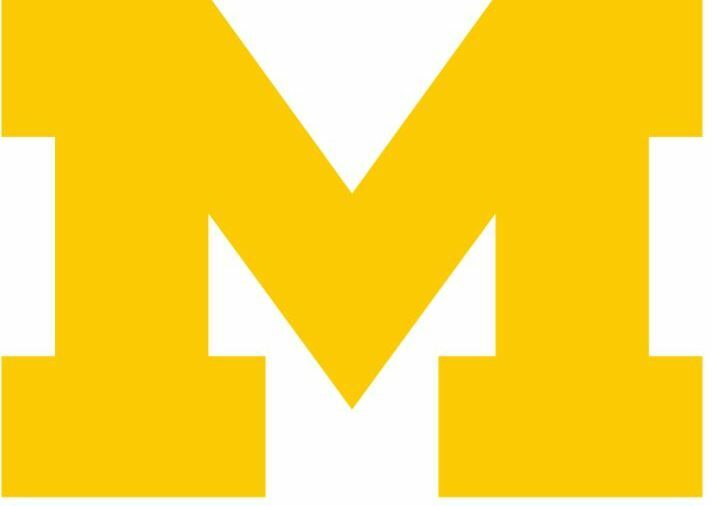 Are you interested in studying the natural sciences, humanities, or social sciences at the University of Michigan? The College of Literature, Science, and the Arts os coming to talk with you about transferring. Tuesday, December 3 from 11 a.m.-2 p.m. in the Health & Science Building Lobby. If you can’t make it during this time, please email Michael Hartman at mrhartma@umich.edu to schedule another time to learn more about transferring to LSA. The NMC Green Team will be collecting e-waste and any type of battery at the end of each semester. Drop-off sites will be in North Hall, East Hall, and Student Life in the library. Any and all electronic, computer, or digital devices may go in the boxes and thus not in our landfills! Thank you for your help!